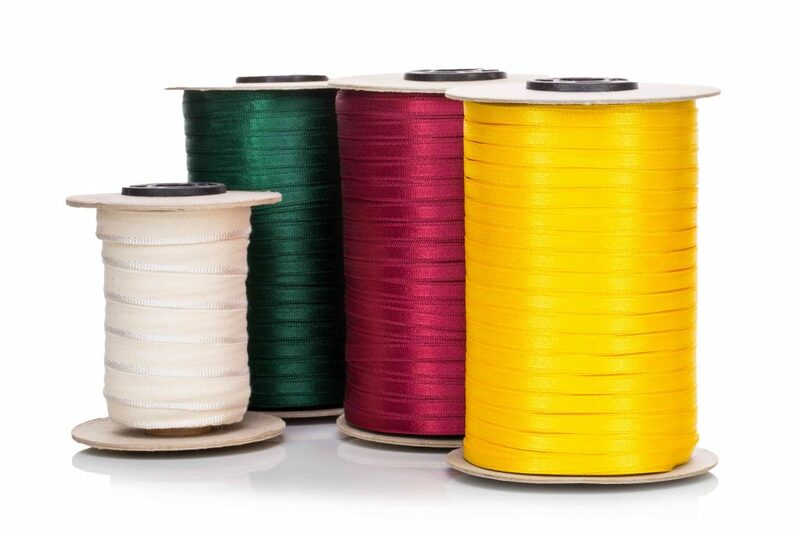 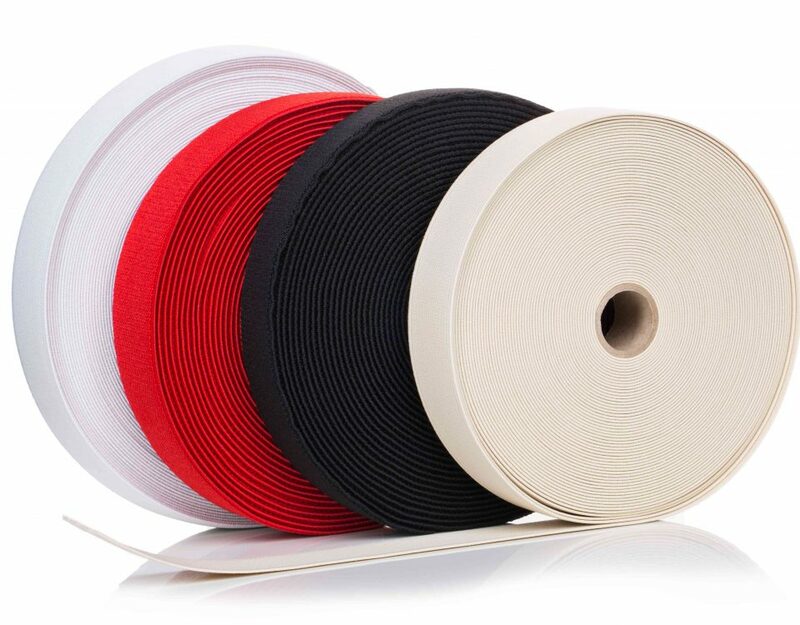 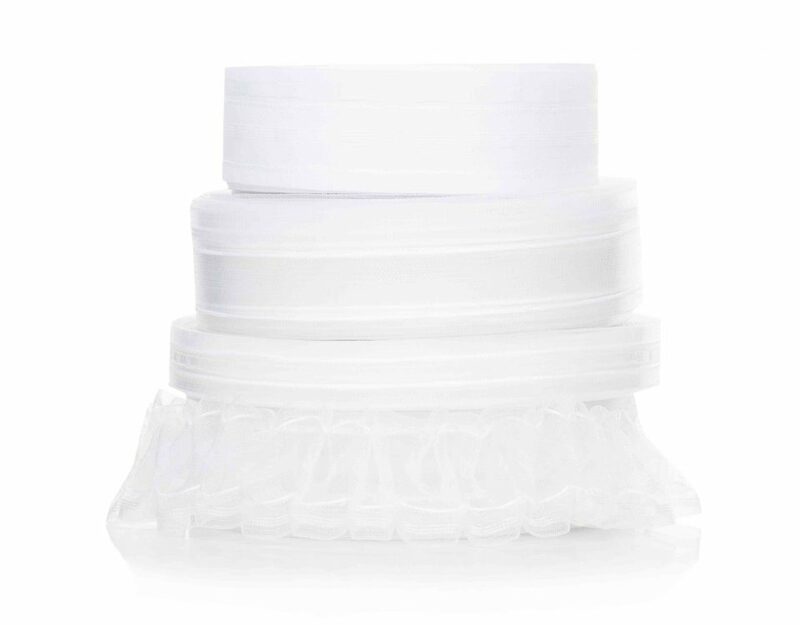 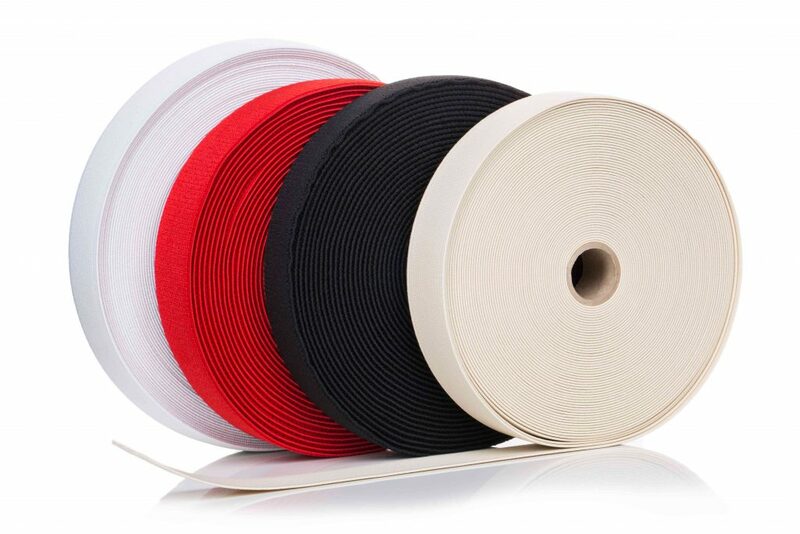 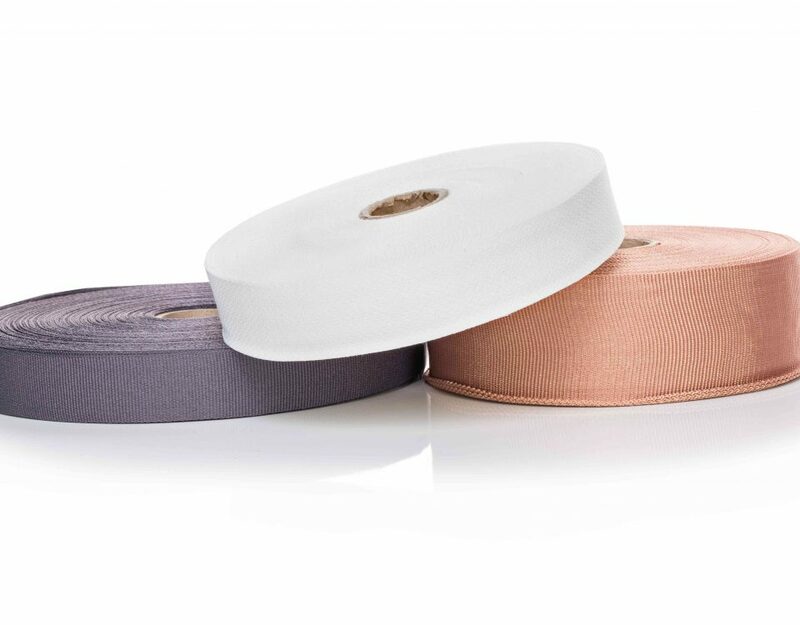 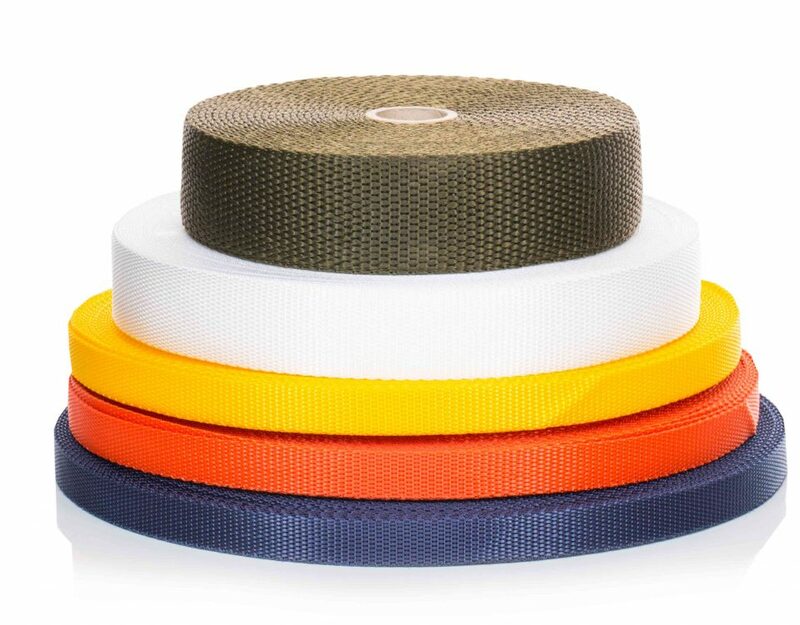 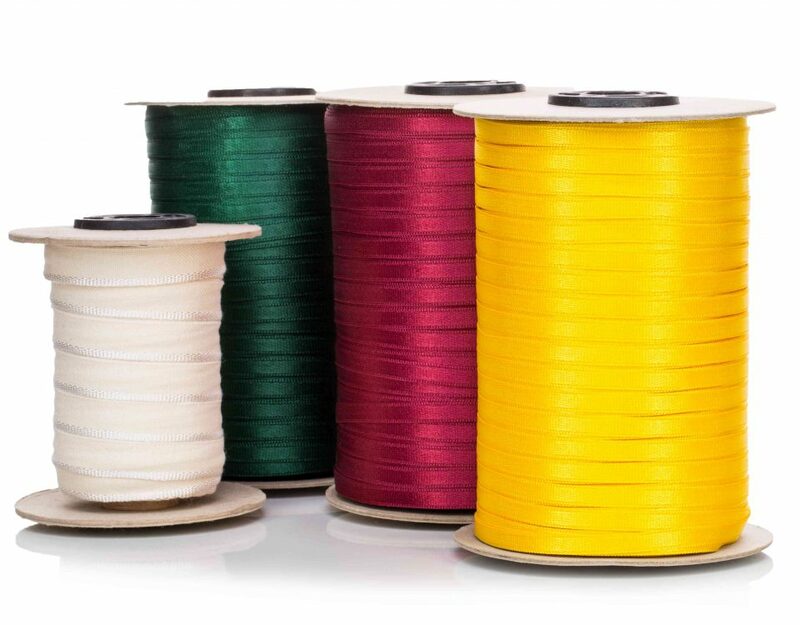 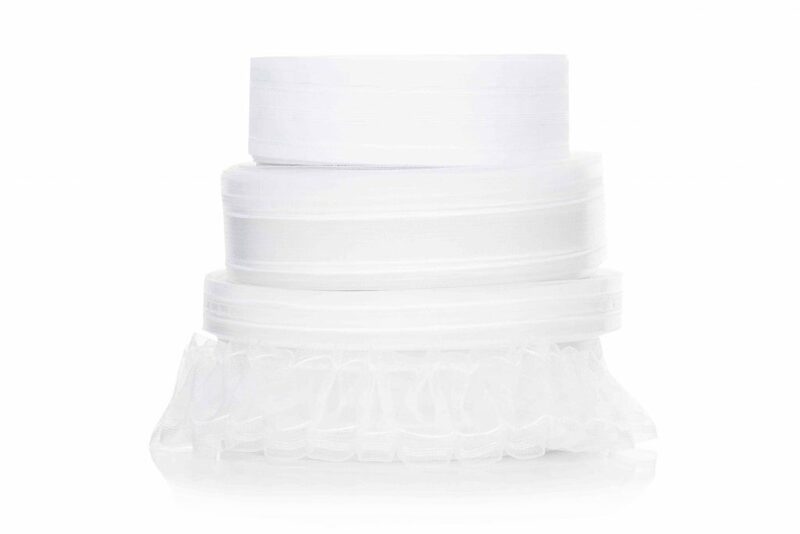 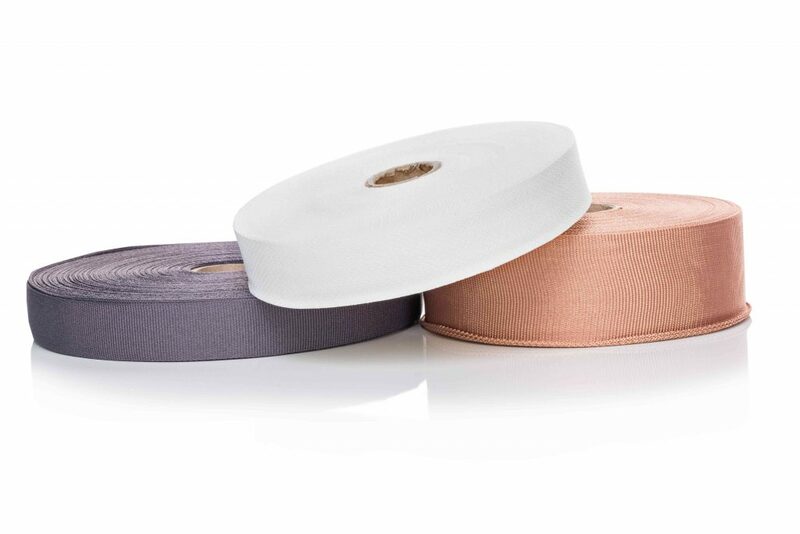 Curtain and net curtain tapes. 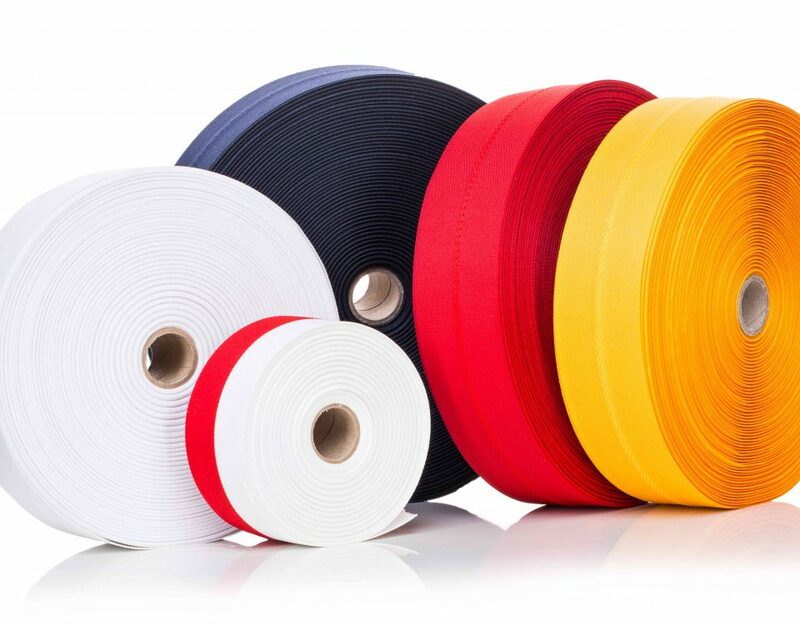 Tapes for the prodcuers of flags, advertising banners, etc. 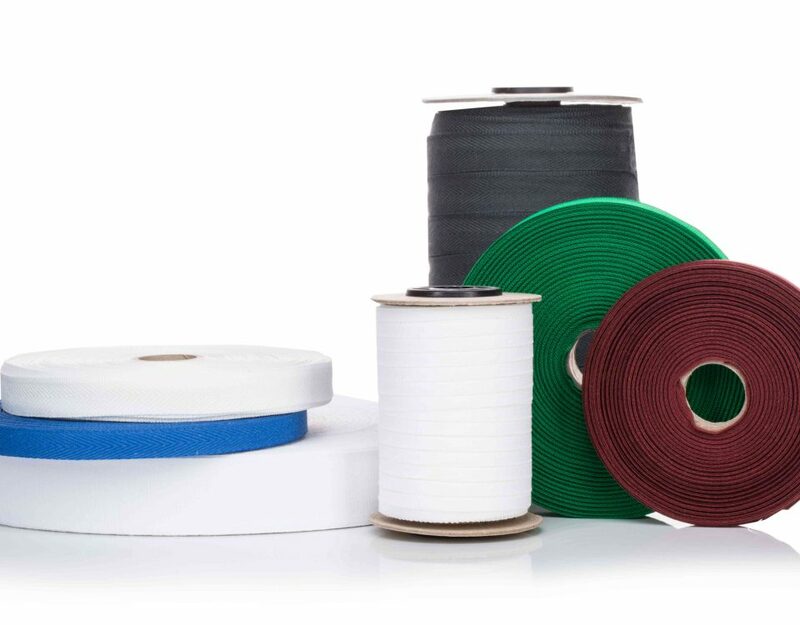 Tapes used for the production of footwear and clothing. 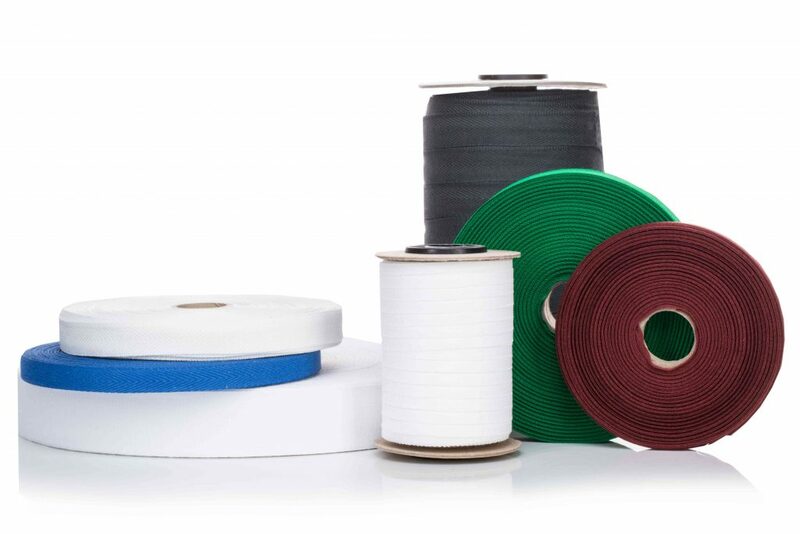 Tapes used in garments and uniform clothing. 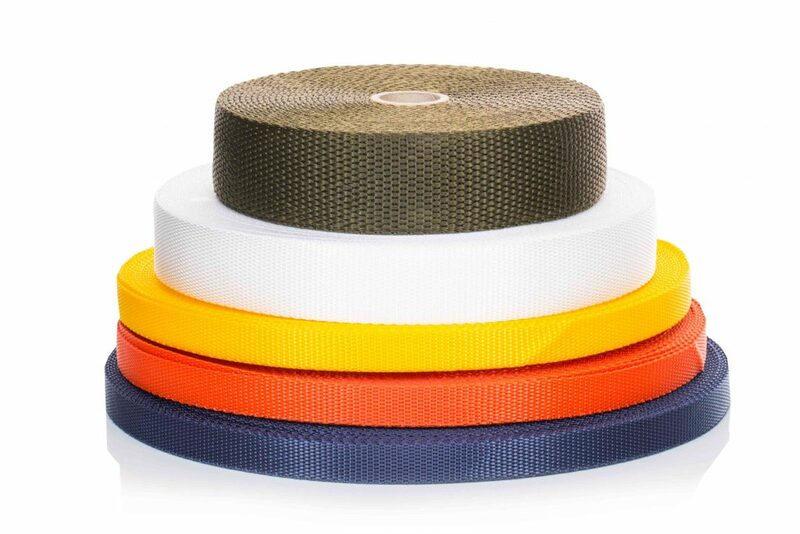 Tapes designed for manufacturers of upholstered furniture and mattresses. 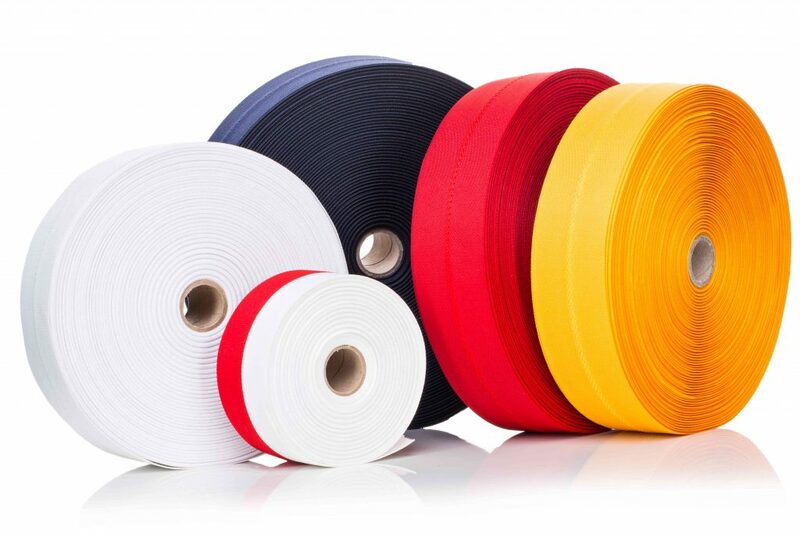 Mounting tapes for the production of flags, banners and tents.